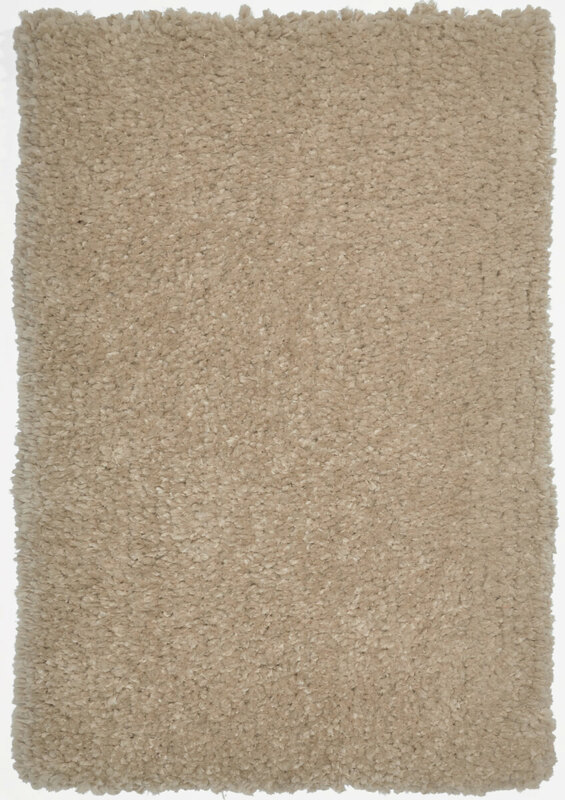 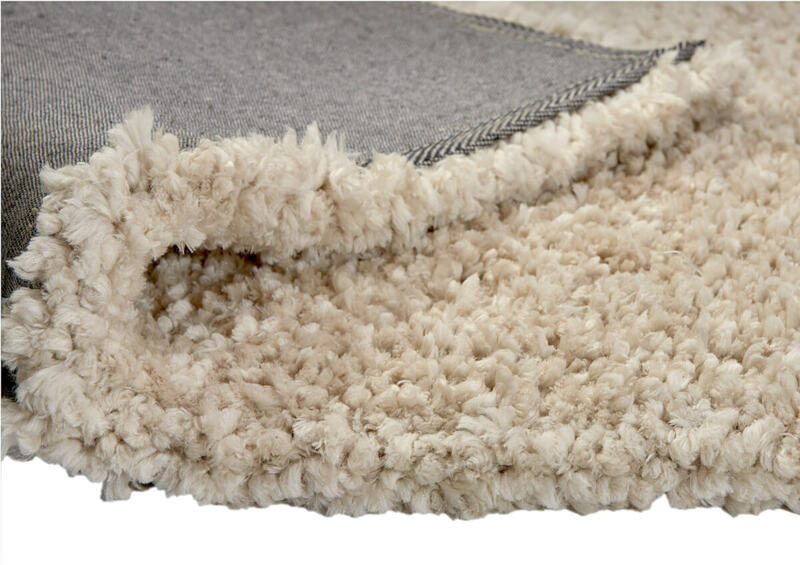 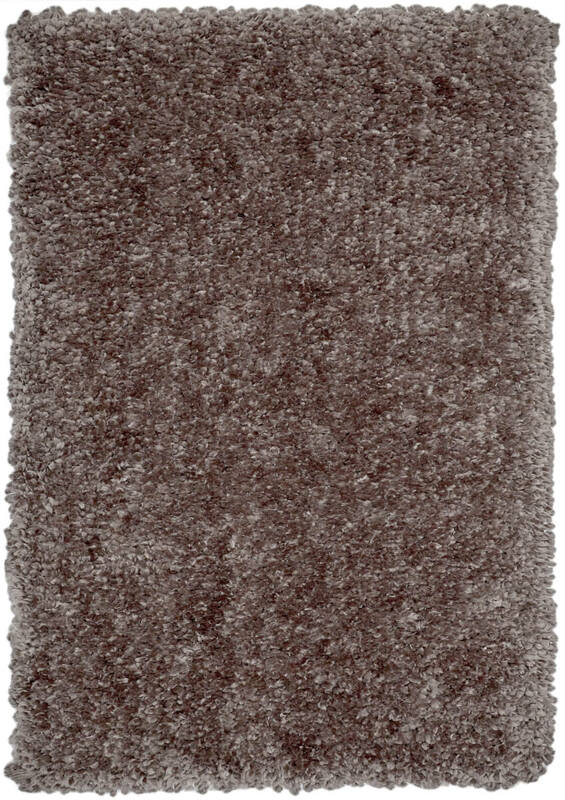 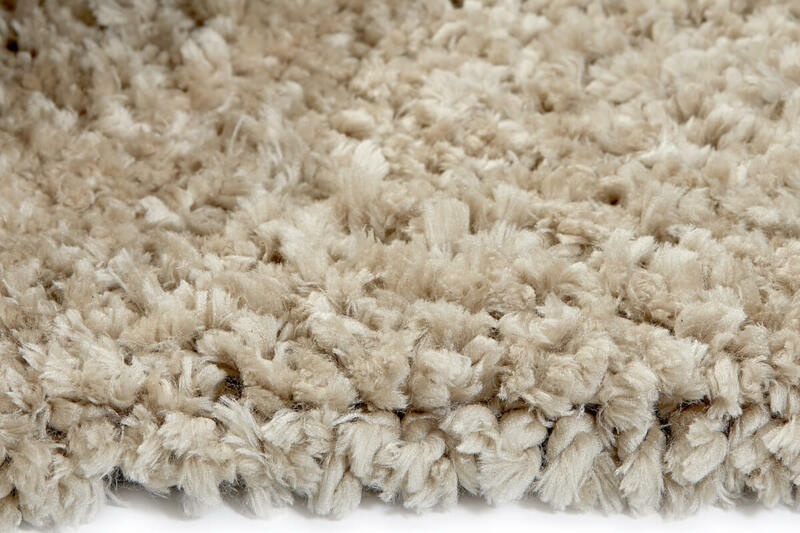 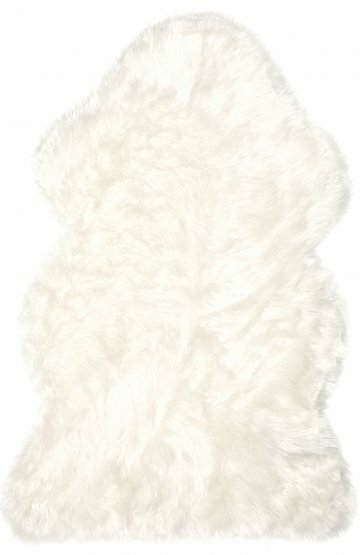 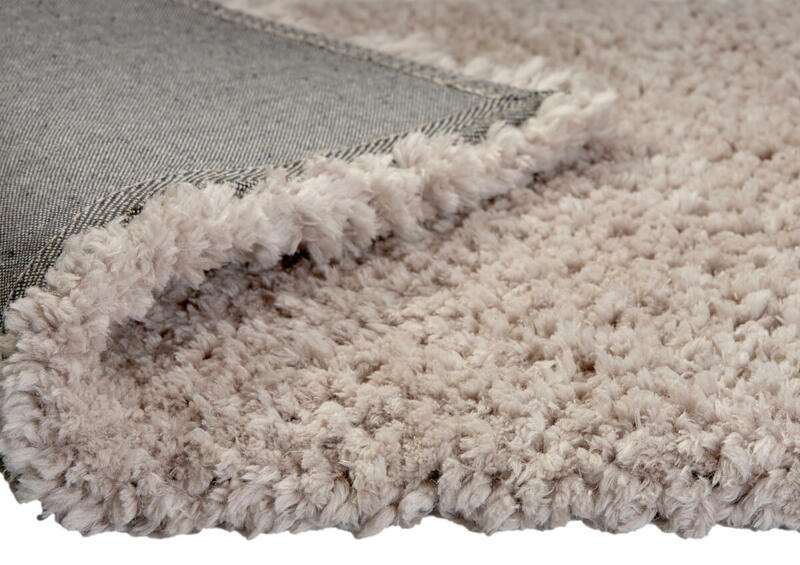 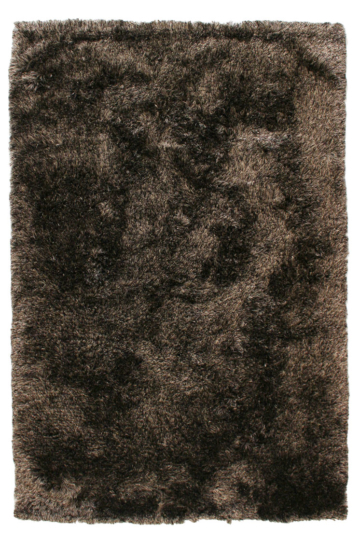 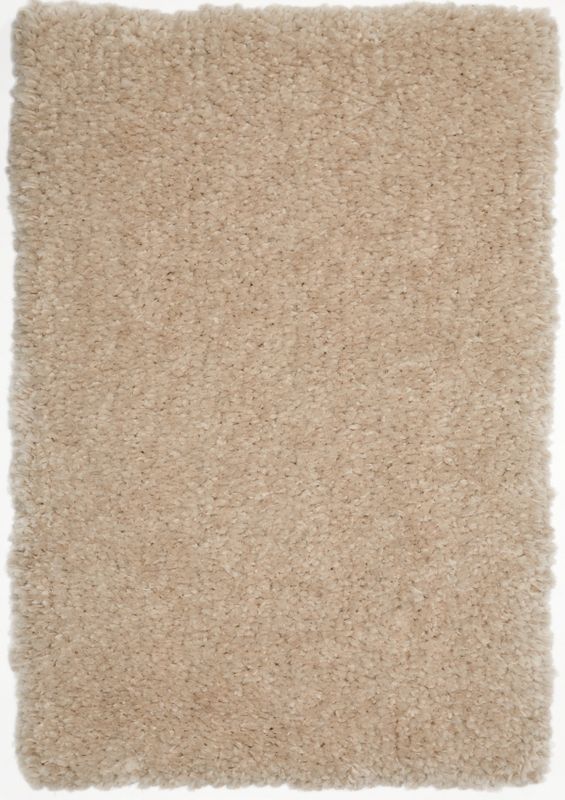 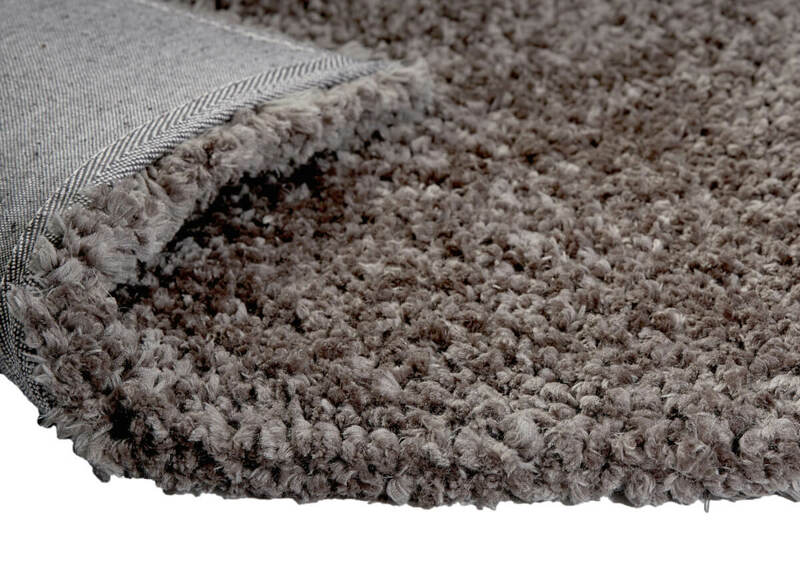 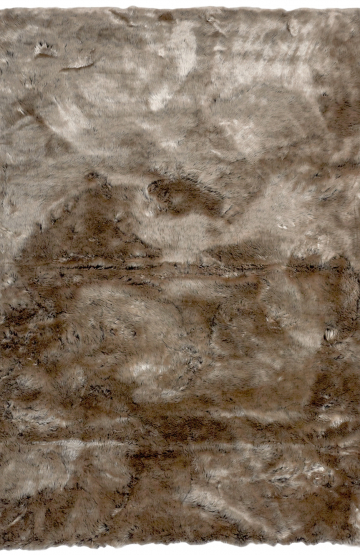 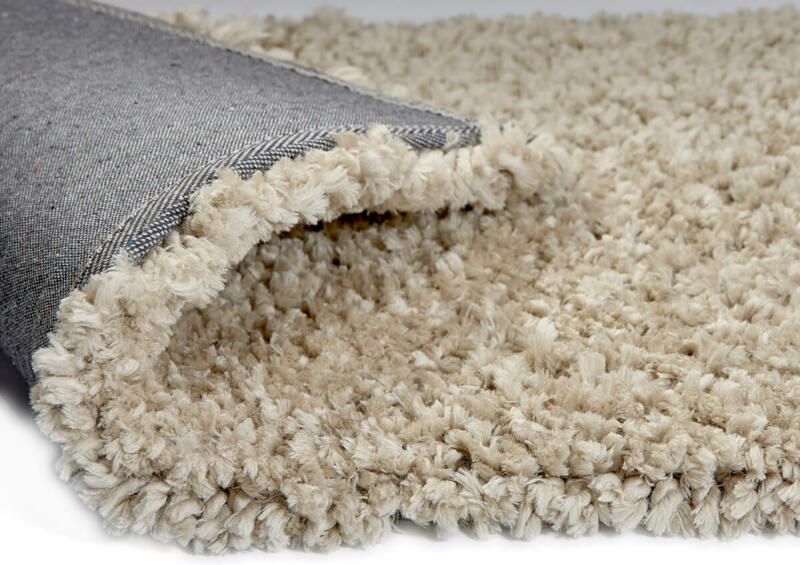 Lugano Shaggy Rug – Brings luxury living to a whole new level! 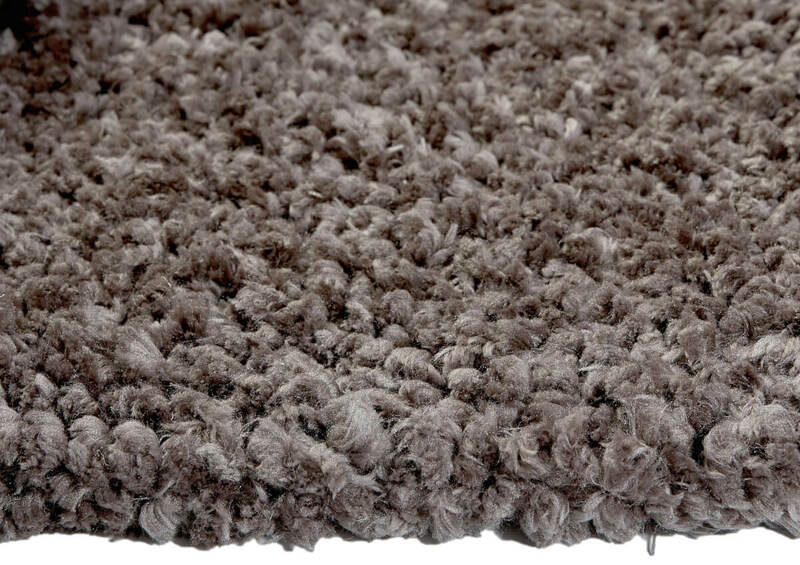 With a lightly twisted cable shape wool-like yarn, it will seduce you on first touch. 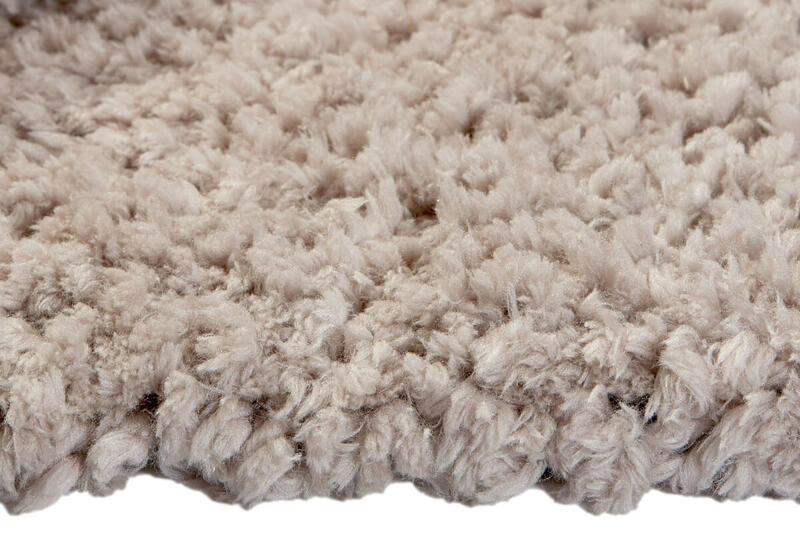 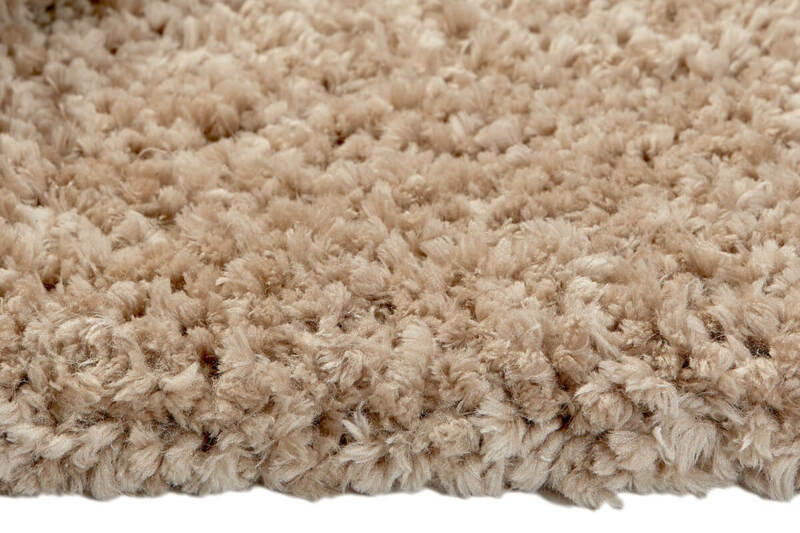 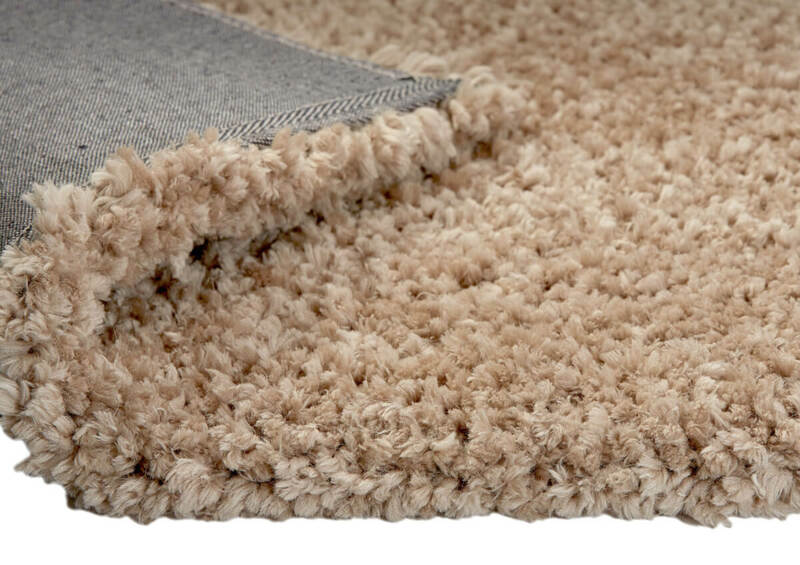 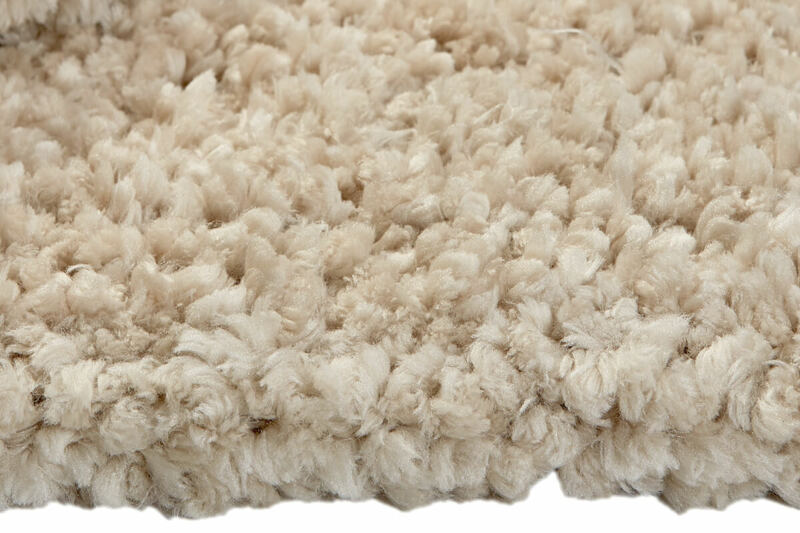 Irresistibly soft to touch compared with other Shaggy rugs. 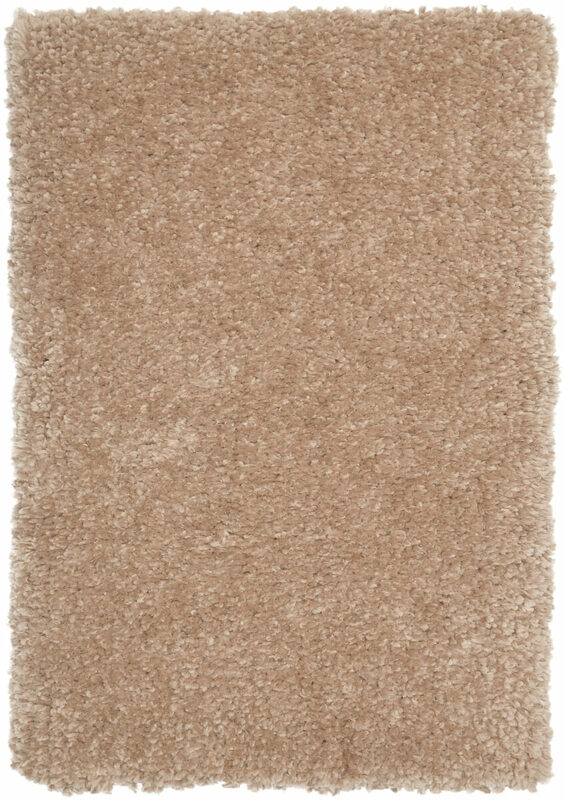 NOTES: Do not place or move very heavy items on this item as it can damage the pile.